love these extreme distress looks! 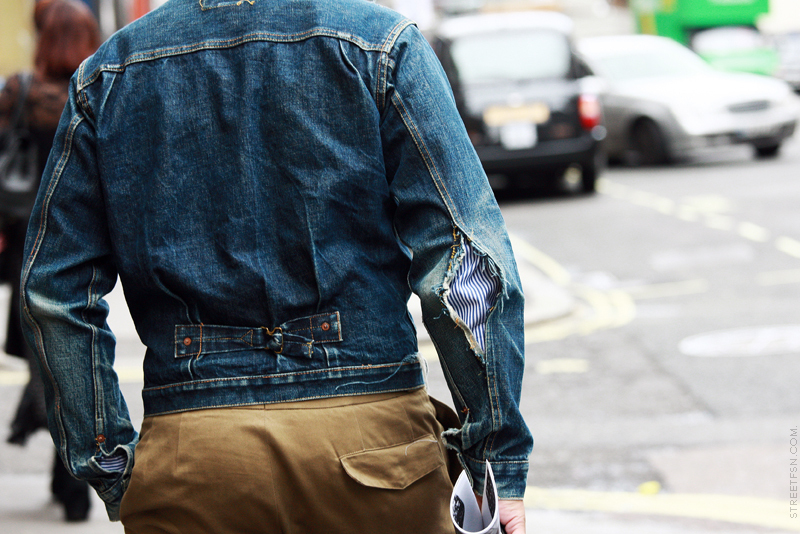 The most interesting distressed denim pieces would have to be the 4th and 5th pic. Never seen rips like those before. The 4th is subtle in a very clever and unique way. The polished-looking striped sleeve is brilliant peeking out of the elbow of a grungy jacket. And the 5th...well, I guess the bigger the better in this case! Only certain people could rock such an unashamedly bold look without ending up trashy. 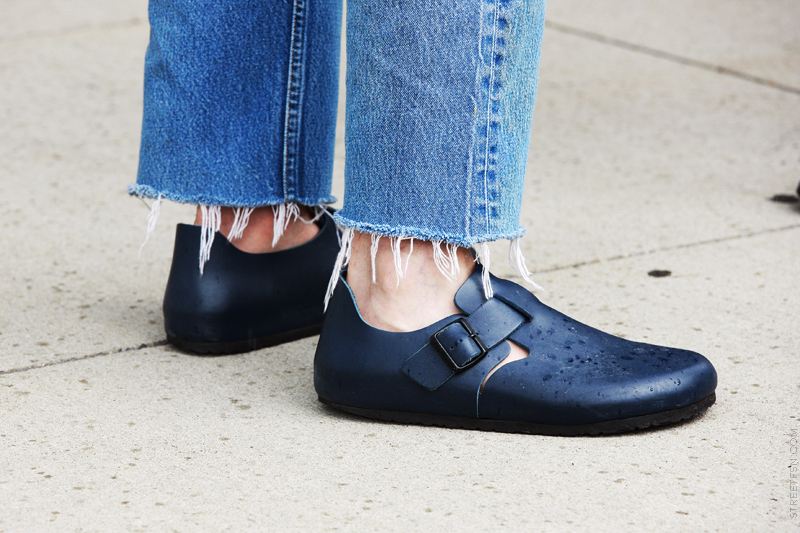 ...you just need the swagger to make all the rip and torn unrecognizable. .... great idea combining these pics in one post mr.NAM!! you are a big inspiration to me! It is the most abrupt footwear! Absolutely gorgeous! Tempted to rip some of my old jeans now ;). 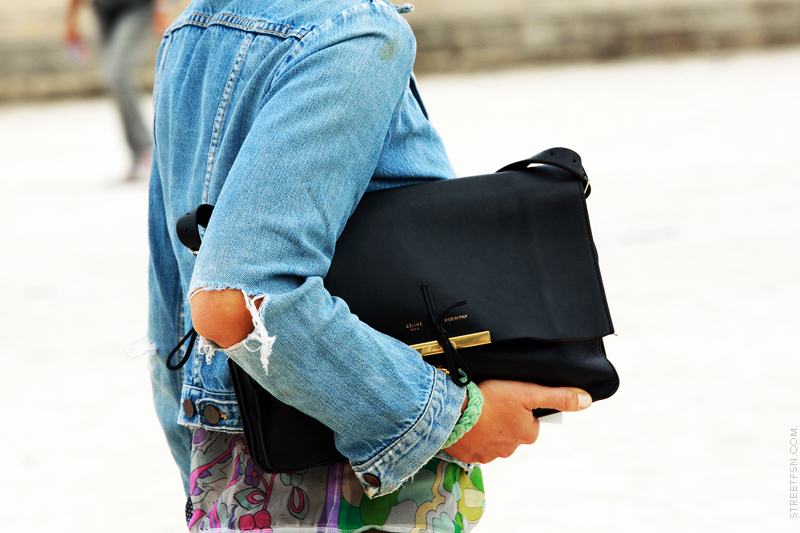 Love the jeans jacket ... and the tear in the elbow rocks!!! Carriers On Sale's low-key gentle costly. I love these immages, cute look! That is the beauty of being broken. 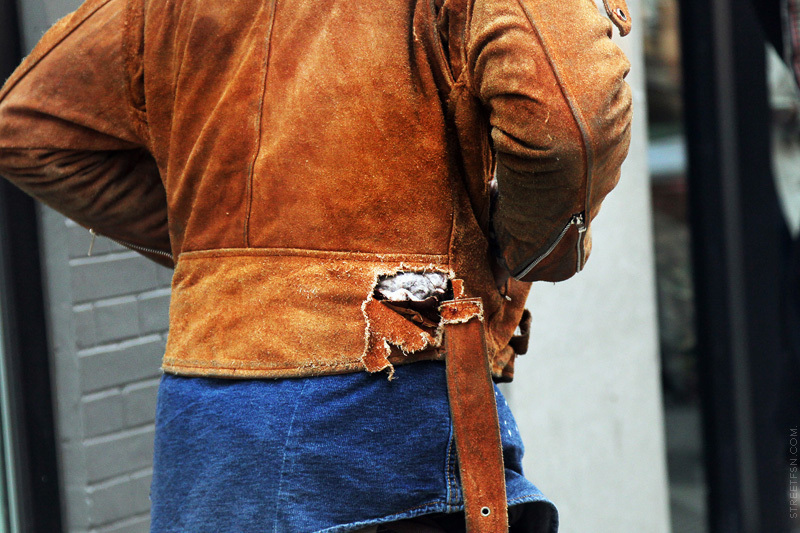 I love the ripped suede jacket, it sets me free! 5th one...that is just too much.